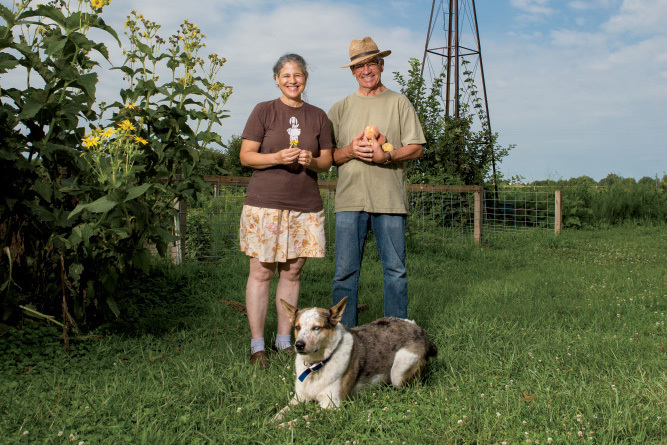 Educating others has become a way of life for Wes Jarrell and Leslie Cooperband, owners of Prairie Fruits Farm & Creamery in Champaign. The former soil science professors grew up in different parts of the country. Jarrell comes from an Oregon farm background, while Cooperband’s childhood in the Midwest did not include agriculture. A strong interest in agriculture sustainability led them both to the University of Madison-Wisconsin where they began to work toward owning a farm of their own. Cooperband traces her interest in making cheese to Madison, too. 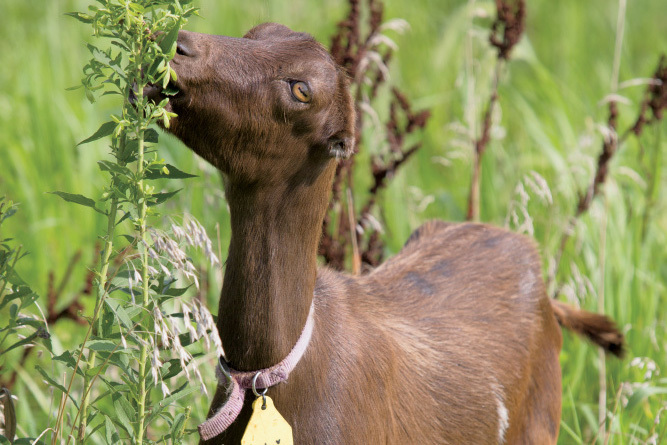 When the couple relocated to east central Illinois with jobs at the University of Illinois at Urbana-Champaign, they began to realize their dream of owning a small, organic fruit orchard and a Grade A goat dairy and farmstead goat creamery. Since 2005, they have used milk from their herd of Nubian and La Mancha dairy goats to make cheeses and goat milk gelato. 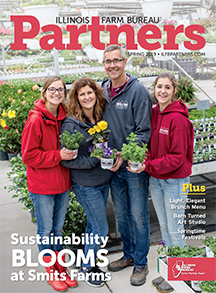 Prairie Fruits Farm & Creamery employs 12 full- and part-time workers in addition to Jarrell and Cooperband, who now derive their sole income from the farm. Seasonal opportunities to visit the farm include Saturday open houses in the spring to see baby goats. During the summer and fall, the farm opens for regular hours and self-guided tours. 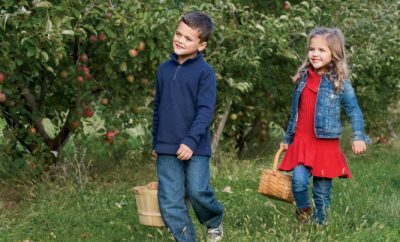 They host farm dinners from May through October, and the winter holidays offer more special occasions to visit. Last year brought an on-farm retail store Cooperband calls The Real Stand. 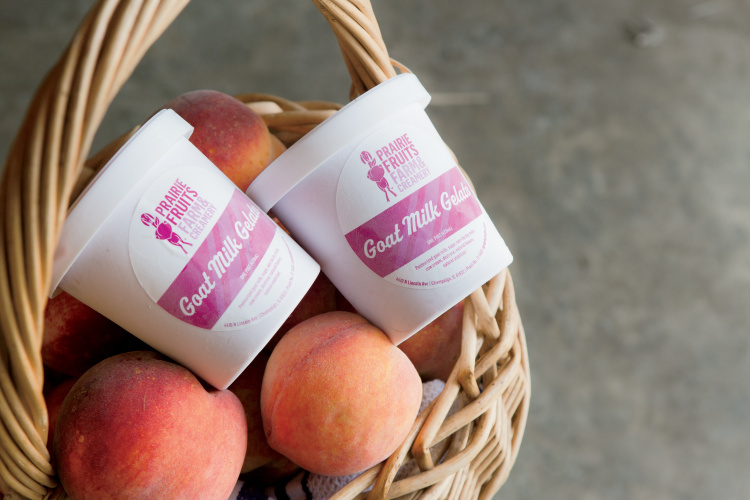 The on-farm stand sells cheeses, gelato, goat milk soaps, fruit, jams, pickles and baked goods from Prairie Fruits Farm, in addition to local products from other farms. 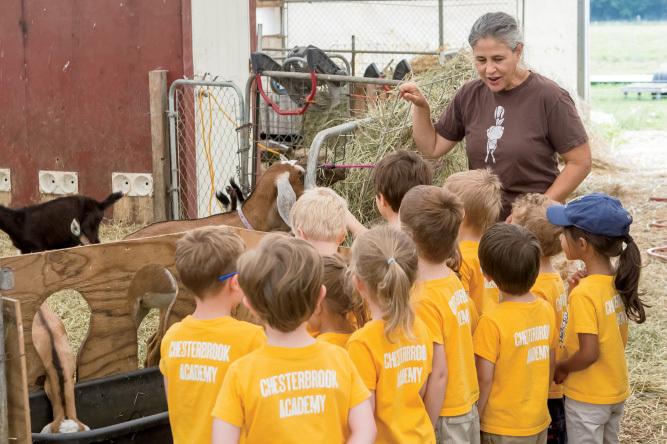 Education remains a cornerstone of the farm’s mission. Jarrell recognizes that the days of every person knowing a farmer ended a generation ago. Jarrell and Cooperband often share information about corn and soybean fields and grain elevators – staples of the Illinois landscape, but not often discussed – to help people understand the importance of agriculture to the state’s economy. 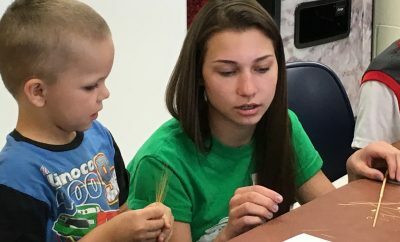 They also partner with The Land Connection, a nonprofit that trains new farmers and connects others with farmland, to further help with farmer education. Through this program, they host several meetings each year at the farm to help small farmers with budgeting and marketing methods. Cooperband admits she has had to learn plenty about animal husbandry as well as the business side of farming. Lynn Doran works as one of two head cheesemakers at Prairie Fruits Farm & Creamery. She also won the 2016 Illinois Farm Bureau Young Leader Discussion Meet and finished among the top 16 in the nation. 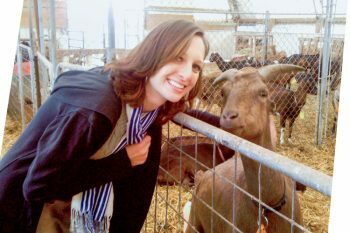 Doran, who grew up on a Wisconsin dairy farm and studied animal science in Colorado, believes her diverse farm experiences contributed to her success. Doran gained international perspective in New Zealand. Jobs in food safety chemistry, food manufacturing and on-farm production offered a view of the entire food safety chain. Working in Illinois has provided knowledge of land prices and agricultural trade. 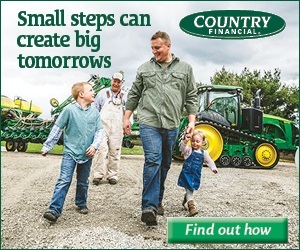 “It gives you a boost when you’re talking about policy and politics to be able to see what it’s like to walk in all of these other farmers’ boots,” she says.